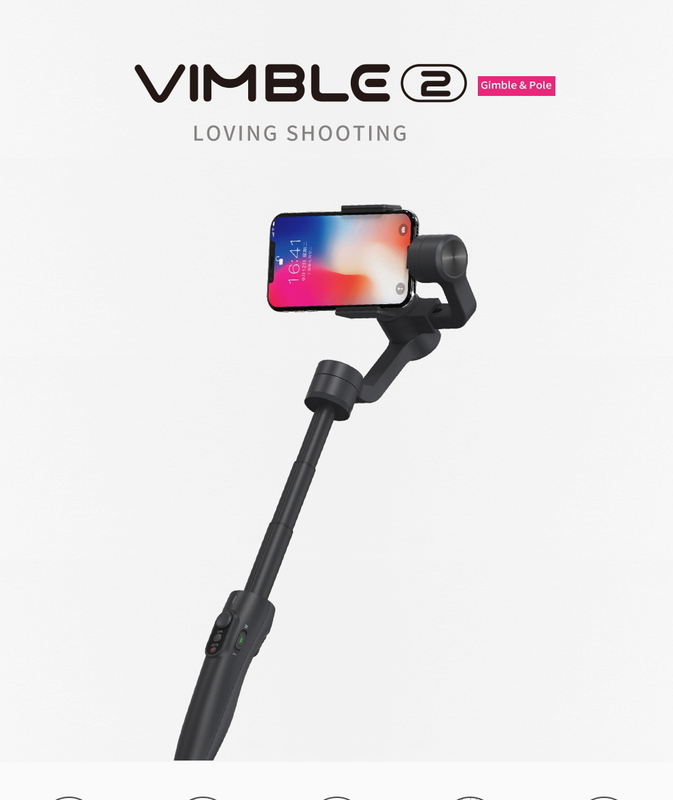 In order to avoid your phone camera shaking problem affecting your creativity, the Feiyu Vimble 2 gimbal stabilizer - an extendable gimbal specially designed for smartphones, which will redefine your smartphone videography, make the videography freer. Shooting is stable, you can try this way to record your life. Wherever it is street snap, road trips, or a frolic on the grass, unleash your creativity, move your smartphone lens, catch each dynamic moment by recording them like a movie perfectly. ● Extensible from 11cm to 29cm, gives smartphone wider frame. ● When connected to the Vicool APP, fingers slightly swipe the screen to lock the focus. ● Face tracking and intelligent following with deep simulation to ensure the focus not to be out of the frame. 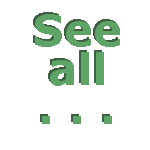 ● Tilt to the right 45 degrees for a few seconds to change shooting direction from horizontal to vertical. ● Connect with Vicool APP, and continuously click the function button for three times, the smartphone camera lens shift from back and front quickly. ● Dynamic time-lapse photography, panarama shooting, built-in zoom slider in handle. ● Through Bluetooth connection to smartphone to control camera by shutter button. ● New trigger button with quick setting function, hands free shooting. Long press for quick lock, release to enter previous working mode. ● 5 hours runtime, built-in micro USB port to be recharged by power bank. ● Gradually shutting down when power off, better protection for smartphone. ● Engineering streamline shape body with skid-resistant TPU material on the back package for better grip. ● The body adopts the heat resistant low temperature and high strength material, strong and light.